12 May 2017 – Pure IP - A trusted, engineering-led, specialist provider of custom built, fully supported, secure voice networks have now been fully accredited and certified by the AnyNode range of SBCs. AnyNode, created by TE -Systems GmbH, headquartered in Germany, specialises in session border control software solutions. 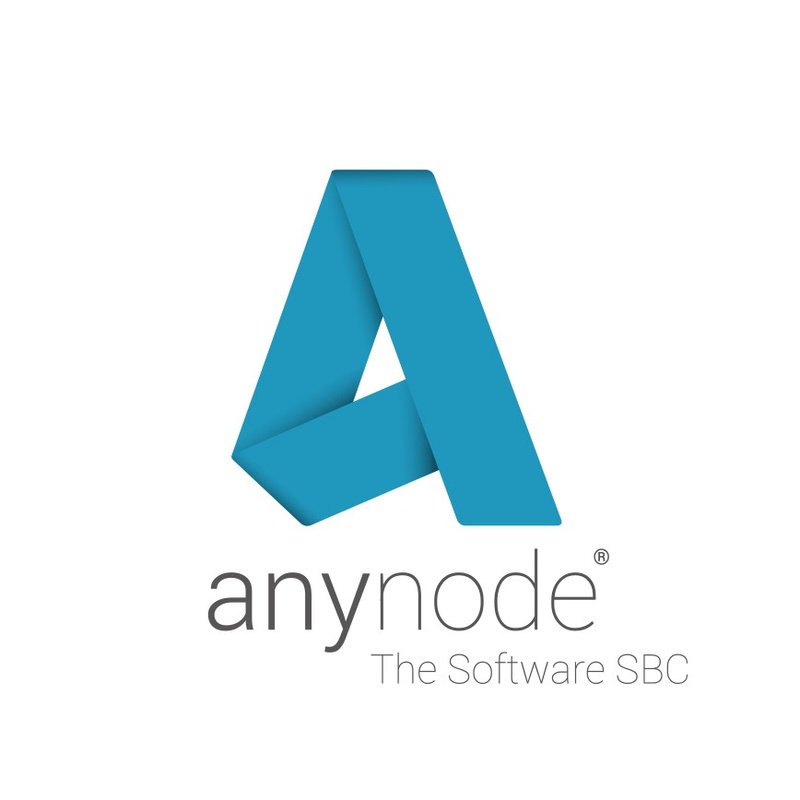 The AnyNode platforms is designed to be simple to install, easy to use and focused on Microsoft Skype for Business deployments.